How to web optimize your images for social media. 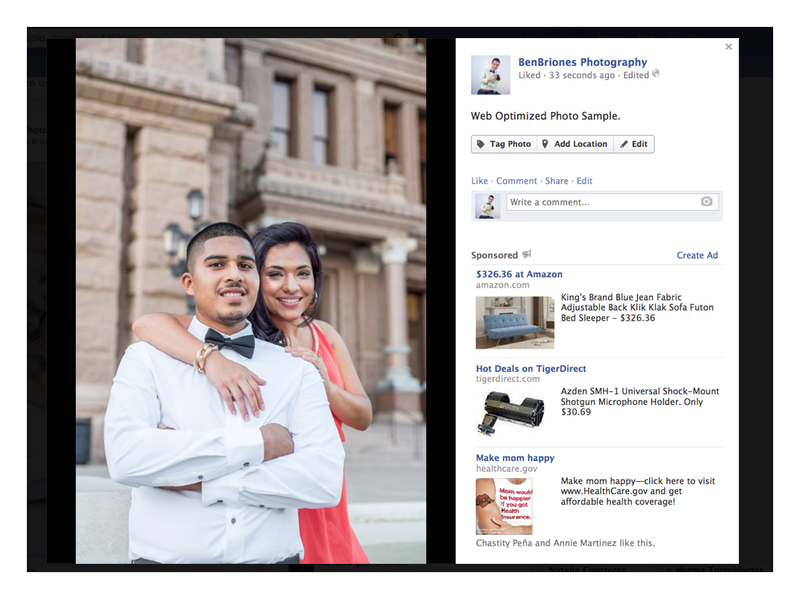 Optimizing your image for the web is very important when you are creating an online portfolio on a Facebook page. 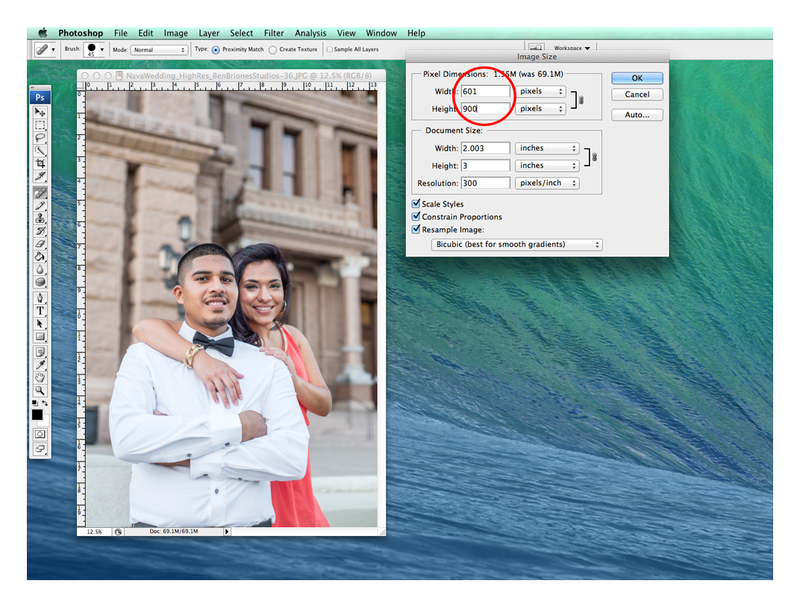 Here are the steps on how to optimize an image for the web using Adobe Photoshop. Open your image using your Adobe Photoshop application. Resize the image by going to IMAGE > IMAGE SIZE from the menu bar and resize your image to 900 pixels in height and click OK.
Go to FILE > SAVE FOR WEB & DEVICES. Make sure you choose the JPEG option and 100% on the quality. The OPTIMIZED check-box should be checked off. 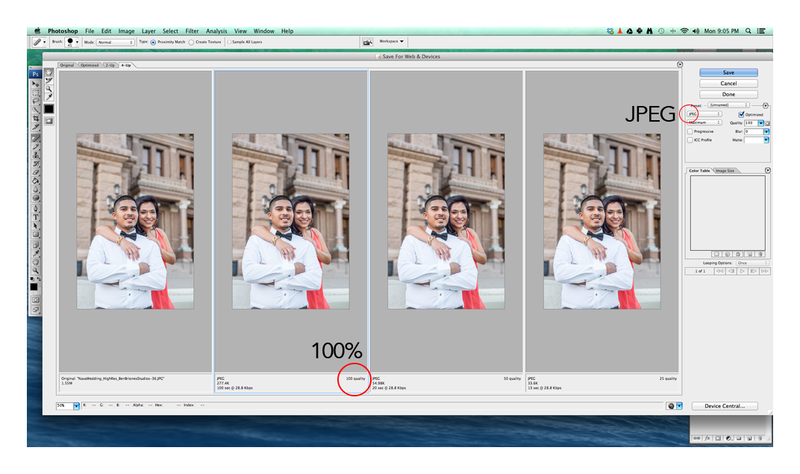 Those are the basic steps to optimize an image for the web using an Adobe Photoshop application. ← Why having a mobile website is crucial to your business.